In the beginning of making soap, I started with an Olive, coconut and palm kernel soap recipe, which worked very well. Over the years and depending on supply deliveries, supplies on hand, environmentalism, and ingredient costs, we came up with 6 very tried and true soap recipes. beautiful soaps from the mold! 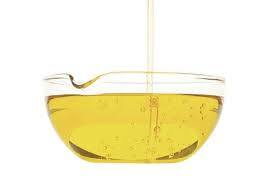 The only oil to not use in over 50% of total oils, is canola oil. Although canola oil is the oil of every single restaurant on the planet, it isn’t the best for soap, but only because of the reaction to the lye and the oxidation of the oils. 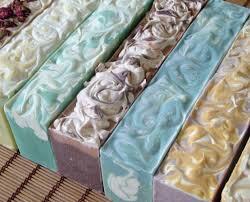 Meaning that a canola oil based soap will start getting brown discolored spots on the soap bars. Which is too bad really, because the cheaper cost of the canola helps keep the price of your final product lower. 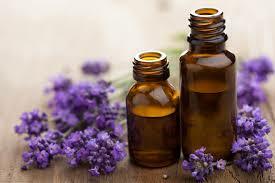 more about the type of oils and the pros and cons of each, can be found on this basic soap making recipe page. The following recipe is one-fifth of what a batch was in my store. Yet it could be too large for starters, so if you like, you can divide this recipe any way you like. This makes about 25 4-ounce bars, so dividing it in half to make test batches would work well. • pour into your mold, cover with plastic, cover with a blanket or towel, and wait……..
Here’s an easy recipe to try, Tea Tree – with one scent and one color. Here’s some info on palm and palm kernel oils, I personally liked the palm oils in the soap, make it a better bar.